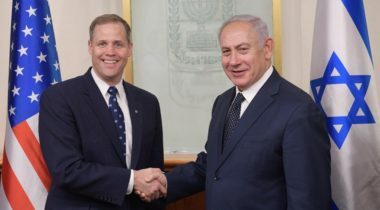 On his first foreign trip since taking office nearly three months ago, NASA Administrator Jim Bridenstine traveled to Israel this week to meet with the country’s prime minister and other officials. 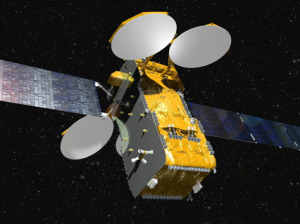 Israel Aerospace Industries, in its first satellite export contract, has sold a high-resolution optical imaging spacecraft to an unnamed government and is also introducing an all-electric version of its Amos telecommunications satellite line. 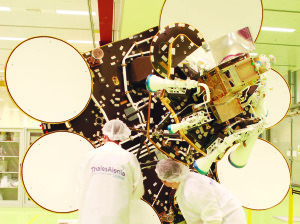 The growing popularity of national imaging satellites should play to Israel’s strength in low-weight, high-performance spacecraft. 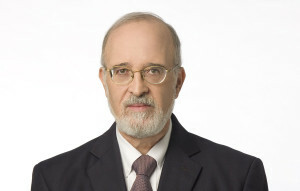 Isaac Ben-Israel says Israel is doing what’s necessary to better equip — and support — its industry on global markets. 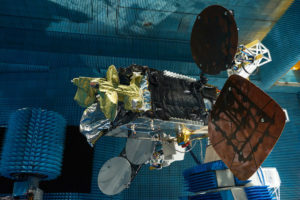 ImageSat International suggested its long-delayed Eros-C satellite, now under construction at parent company Israel Aerospace Industries (IAI), will equal the image sharpness of DigitalGlobe’s current 30-centimeter product. 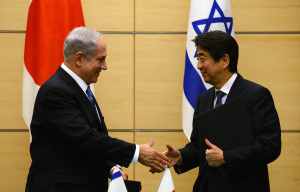 Israel aims to strengthen trade ties with Japan in space research and cybersecurity, among other sectors, under an investment plan the Israeli cabinet approved Jan. 4. 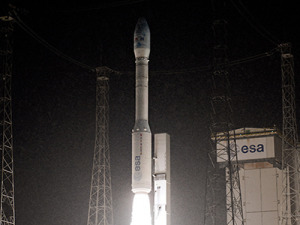 EFS said its DeOrbiter could salvage the European Galileo satellites in a useless orbit after a failure of a Europeanized Soyuz rocket’s Fregat upper stage. 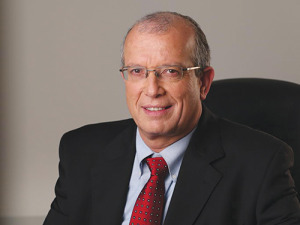 IAI risks having its space business growth stunted by a domestic government whose demand is too small to permit expansion, and whose industrial strategy likely would not permit an outright sale of the space division. 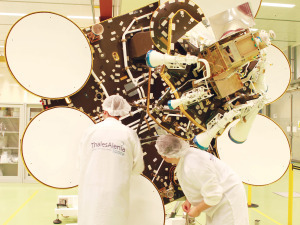 Spacecom’s major shareholder has made no secret of its desire to monetize its investment. 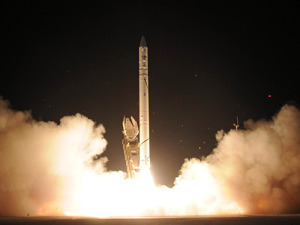 Israel conducted its first domestic satellite launch in four years. El Al Israel Airlines will outfit its Boeing 737 aircraft to provide in-flight satellite broadband using ViaSat’s Exede in the Air service. 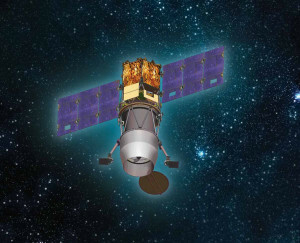 Two Israeli-built satellites — one a high-resolution optical reconnaissance spacecraft for the Italian military — will be launched together in early 2016 aboard a European Vega rocket. 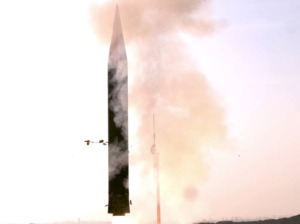 The test of the exoatmospheric interceptor, named Arrow-3, took place at an Israeli test range over the Mediterranean Sea. 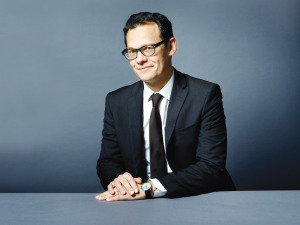 Arianespace Chief Executive Stephane Israel spoke about how the company plans to address the new competitive landscape. 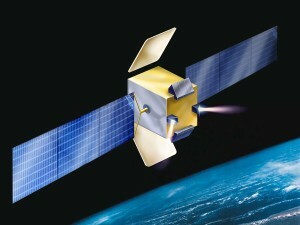 Amos-4 prime contractor Israel Aerospace Industries says satellite is healthy in orbit and sending signals.